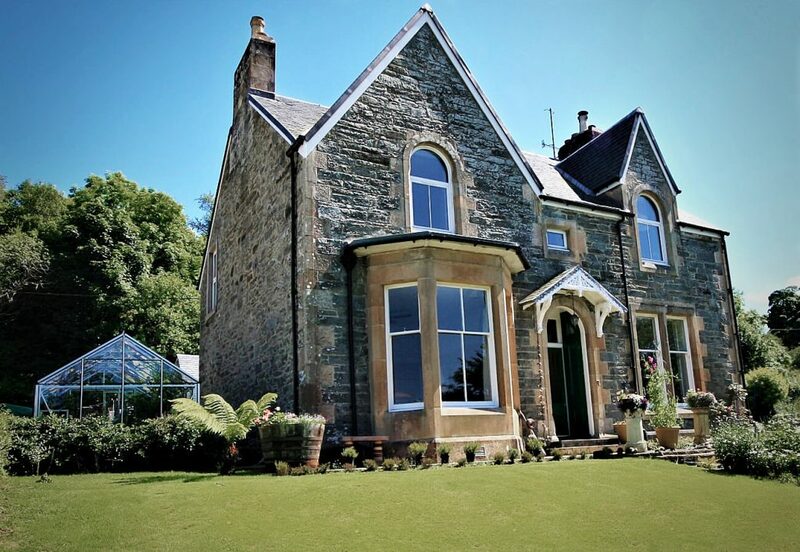 Well situated within the Village of Kilmartin on the west coast of Scotland, on the Argyll Coastal route, and close to Oban , our elegant Victorian Manse, retains much of its character, the rooms are generously proportioned and have been recently renovated. All rooms are en-suite with a television, tea and coffee facilities and free wi-fi. Our facilities include a dedicated tarmac car park. 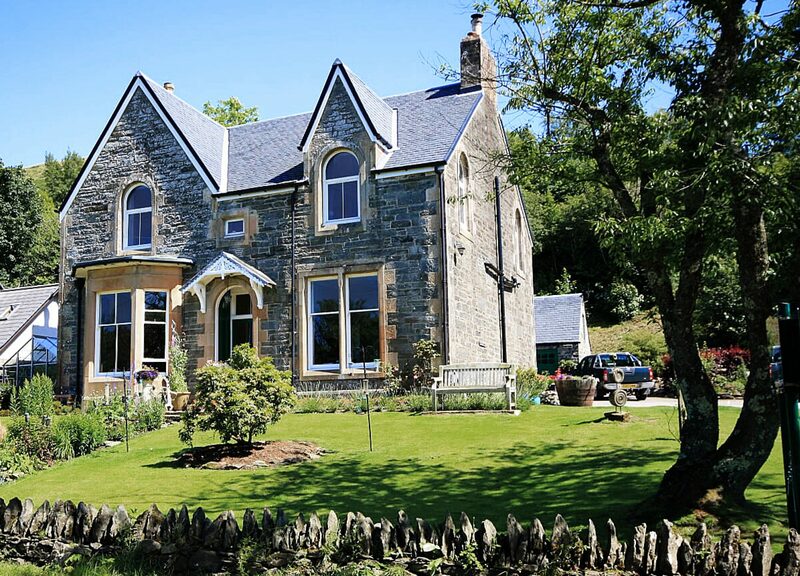 The Old Manse offers relaxing and comfortable accommodation and is an ideal location for those wishing to explore Argyll. Well placed in the historic village of Kilmartin on the Argyll Coastal Route and National Cycle Route 78, there are a wealth of attractions and activities for all ages nearby. We encourage you to consider staying more than one night. This gives you the chance to relax and explore and enjoy Kilmartin Glen and the surrounding area. Within walking distance of The Old Manse there is the Kilmartin Hotel, and the Kilmartin Museum. The Hotel and Museum both offer a warm welcome, quality meals and refreshments. Kilmartin Glen has one of the most important concentration of Neolithic and Bronze Age monuments and remains, the area is presently looking to be considered for World Heritage Status. A World Heritage site is a landmark or area which is selected by the United Nations Educational, Scientific and Cultural Organisation as having cultural, historical, scientific or other form of significance, and is legally protected by international treaties. The sites are judged important to the collective interests of humanity. There are a number of local walks in which you can visit some of the 850 prehistoric and historic monuments within six miles of Kilmartin. The walks and an introduction to the archaeological and historic past of the area can be found in the book “In The Footsteps of Kings” ISBN: 978-0-9533674-4-3. We have copies of these that we can lend you. Although Kilmartin is a very small and remote village, it is popular! As such accommodation options are limited and the Old Manse is often sold out. To avoid disappointment, you are advised to enquire and book well in advance. If you are thinking of coming get in touch as soon as you know your plans to see what we can do for you.